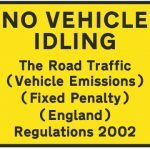 City of York Council’s newly approved taxi licensing policy aims to cut pollution from York’s fleet. Consolidating all previous taxi licensing decisions into one single policy, the new rules also plan to restrict harmful emissions from taxis and private hire vehicles to improve air quality in the city. The council currently licenses 183 hackney carriage and 580 private hire vehicles in the city which have a significant impact on air quality. 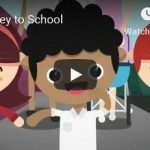 York’s new policy requires new and replacement licenced vehicles to meet certain emission standards for nitrogen dioxide and particulates that damage health as well as carbon dioxide, a greenhouse gas which affects the environment. Vehicles applying to be licensed as taxis must meet a minimum Euro 5 emission standard for petrol, Euro 6 for diesel, or be ultra low emission vehicles from 1 June 2017 for replacement hackney carriage vehicles, and from 1 November 2017 for replacement private hire vehicles. York introduced the UK’s first low emission taxi incentive scheme to encourage taxi drivers and firms to use greener vehicles. 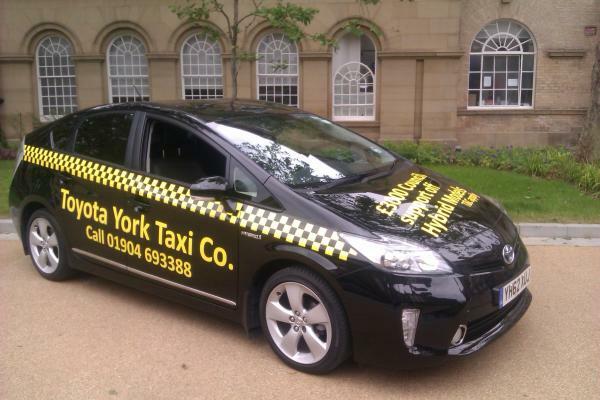 Currently one in ten York taxis are a hybrid or electric taxi. 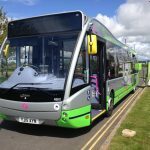 An eight-week consultation with taxi and private hire operators also brought about an amendment to the policy regarding wheelchair-accessible vehicles to limit costs and choice.